Bonjour and happy Wednesday. 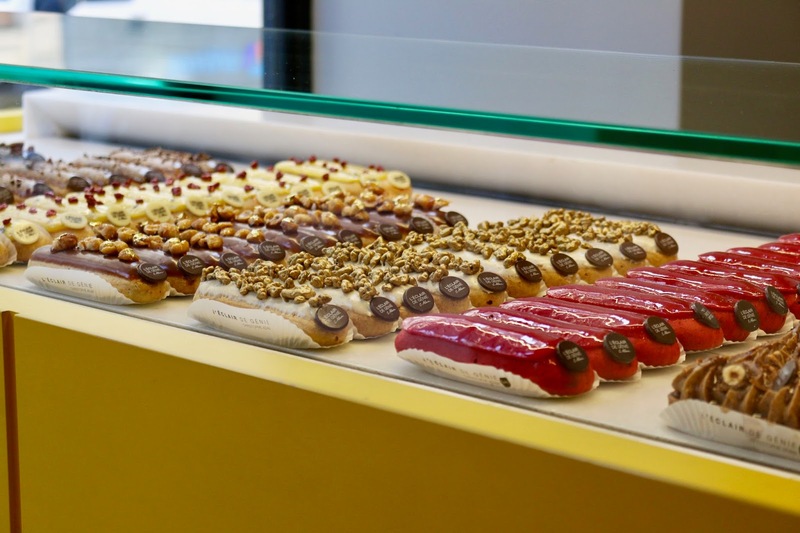 The above photo of éclairs is from L’éclair de Génie on Montmartre. On Friday I will be posting a recap of the food portion of our trip to Paris and these beauties will be included. In anticipation of The Portrait being released at the end of June, I thought it fitting to share another book by Antoine Laurain. 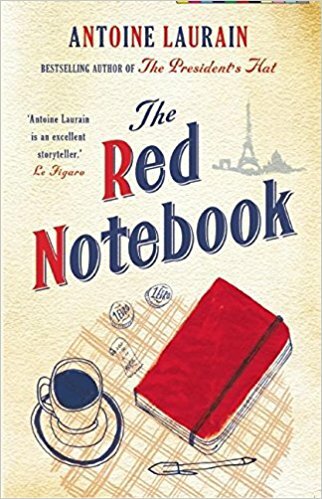 The Red Notebook is one of my absolute favorite books of all time- I like to describe it as Amelie in book form. It is whimsical and French and what more could I possibly want in a book? Joking aside, this is a really fun read and I recommend it to any reader. I am definitely due for a reread. I also really liked The President’s Hat a lot, by the same author. Here’s a really cute map of pique-nique spots across Paris. This fits right in with the tourist’s guide to the perfect Paris picnic. Three French-girl eating habits you should adopt right now. A contest is going on to transform ghost Métro stations into usable space. I love this! Bring a little Parisian touch into your home with 5 Ways to Decorate Your Kitchen Like a Cozy Parisian Café. 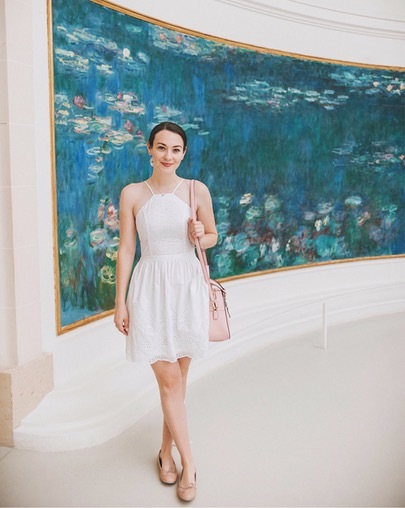 Carly Heitlinger isn’t French, but she just got back from Paris and the dreamy photos she’s shared while there have had her on my mind. She writes the blog The College Prepster; on it she shares great outfits, cute pictures of her dogs, fitness motivation, and life stories. Her Instagram (@carly) posts are some of my favorites to look forward to in my feed. Excuse me while I go buy everything she wore in Paris… Sorry, Joe!